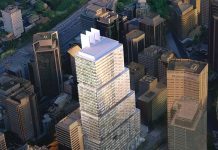 Here are the latest development occurring within Sydney. These development are grouped by the post date. 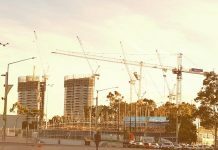 If you would like to find developments to a specific area or suburb, you can use the search function at the top of our website. 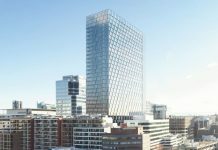 Every development includes a characteristics table which includes vital information on the development which includes but may be limited to the developer, architect, building height, number of floors, number of apartments, number of car spaces, the cost of construction and a link to the development official website. Feel free to take a look below and starting browsing the list of developments within Sydney. 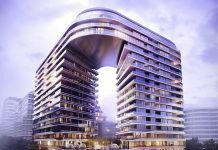 The Infinity by Crown Group development in the Sydney suburb of Green Square is simply spectacular. 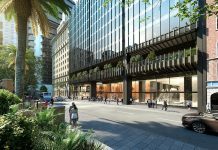 It features residential apartments, serviced apartments, retail, restaurants, cafes & a 450 seat function room, located only 3km from the Sydney CBD. 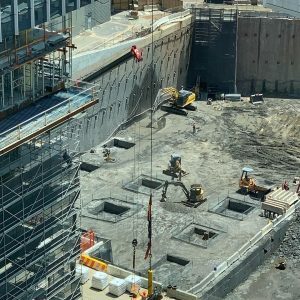 Sydney has an infrastructure pipeline which is booming with government-backed funding. 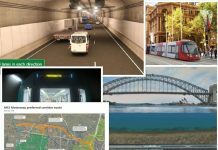 These infrastructure & transport projects will transform Sydney into a livable global city. 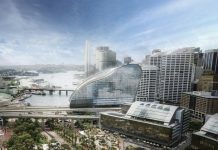 The Ribbon development will replace the current IMAX & connect all parts of the Darling Harbour renewal project together with its 10,000sqm of developed public domain areas. It will feature an amazing W hotel & new & improved IMAX theatre. Oh, & did we mention the design? 5 stars! 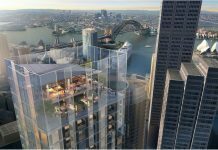 A new 200m hotel tower has been proposed for the Sydney CBD's Northern end where it will feature a lifestyle, affordable luxury tower which will be rated somewhere between 4 & 5 stars & contain spectacular views over Sydney harbour. 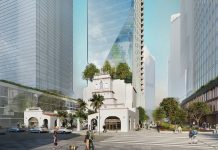 The Roxy Hotel has proposed a concept to restore the facility & bring it into the 21st century by redeveloping the theatre, connecting it to the future civic place link & adding a modern 33 story commercial skyscraper on top. 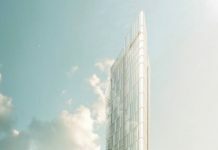 A 138m office tower has been proposed by Dexus for 140 George St featuring a spectacular design by architect Bates Smart. On 2nd of May 2018, the tower has been approved by the City of Paramatta.